Help the Western Sailing Team keep up with its growth! 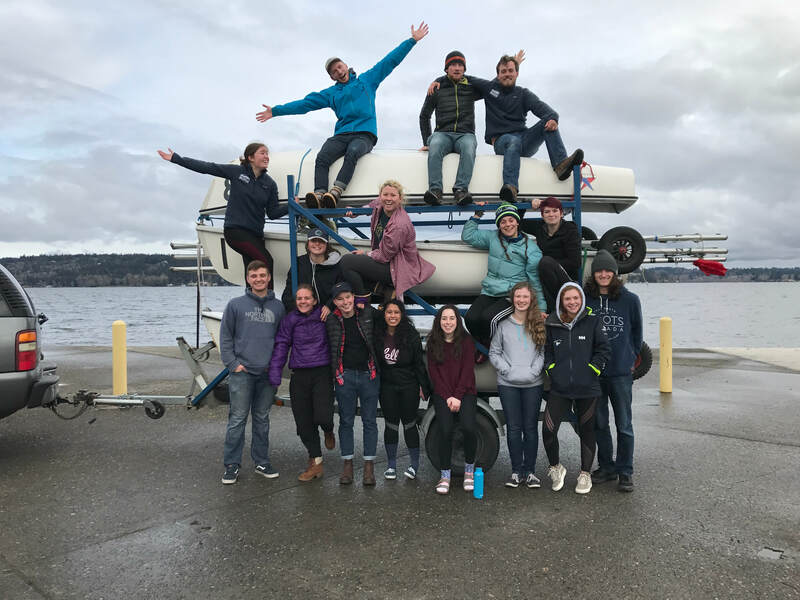 Western Washington University Sailing is proud to report on a successful and very busy year of sailing with large team growth. For over 35 years, sailors at Western Washington University have been among the highest performing collegiate racers in the nation! We are proud to send our team to nationals again this year. More than a competitive sport, sailing is a way of life. We are an active group of undergraduate students sharing a common passion for sailing. The team practices three days a week at Lakewood, Western's waterfront facility on Lake Whatcom. During the weekends we compete all along the west coast, California, Oregon, even Hawaii, Victoria and Vancouver, BC. Some expenses we pay throughout the year from our team dues include entry fees, national and district dues. Not covered by these dues are new equipment for the team, and travel to regattas. Our goal is to fundraise to help cover some of this cost. Please help us reach our goals of sending our team to nationals and replacing some of our well loved FJs by by donating today! Help provide us with funds to get wind flowing through our sails. Help steer our team in the right direction with your donation! Help us extend beyond the confines of our boat. Help us hike out far, keeping the boat flat and sailing fast. Help us keep pointing in the right direction with our goal of sending our team to nationals! Help be the driving force behind WWU sailing by helping us reach our main goals! This donation will help propel our program further into the future and contribute to the purchase of new FJs for many future years of college sailors. This significant donation will help us towards our goal of purchasing new boats.